Check Out Our Latest Sheraton Kitchen Sale! We started our latest Sheraton Kitchen Sale on Monday, and this week’s blog gives a simple run through of what’s on offer until the 3rd of July 2015. 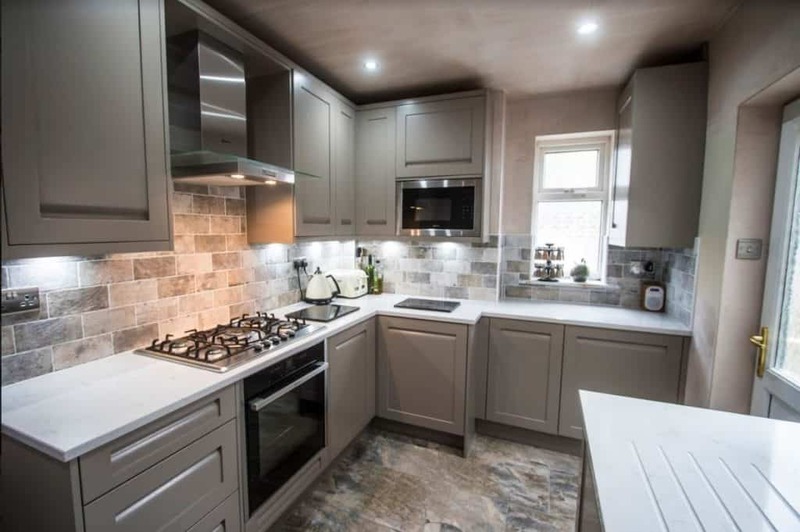 The stunning range on offer includes some of our most popular kitchens including the Matonella Gloss Stone and the Lucente Gloss White kitchens, some with up to 50% off! 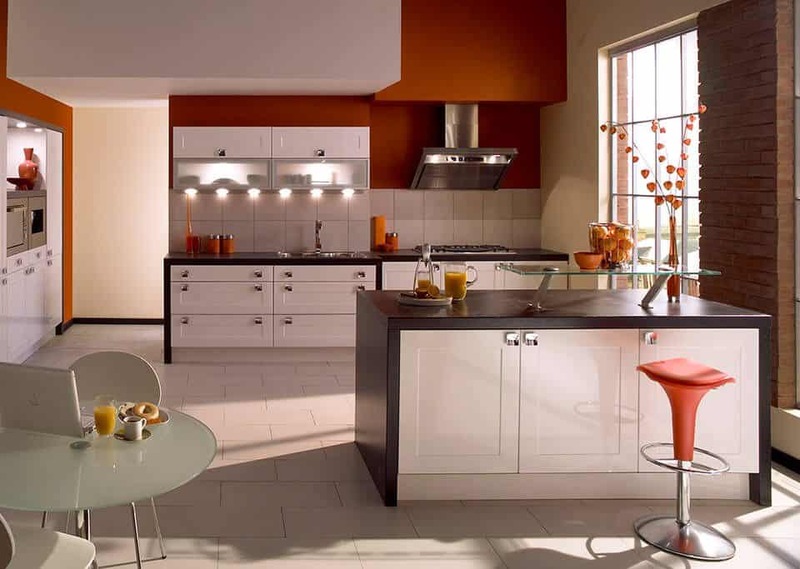 This stylish, chic kitchen offers a sleek & sophisticated look with high gloss slab doors for an absolutely stunning finish. 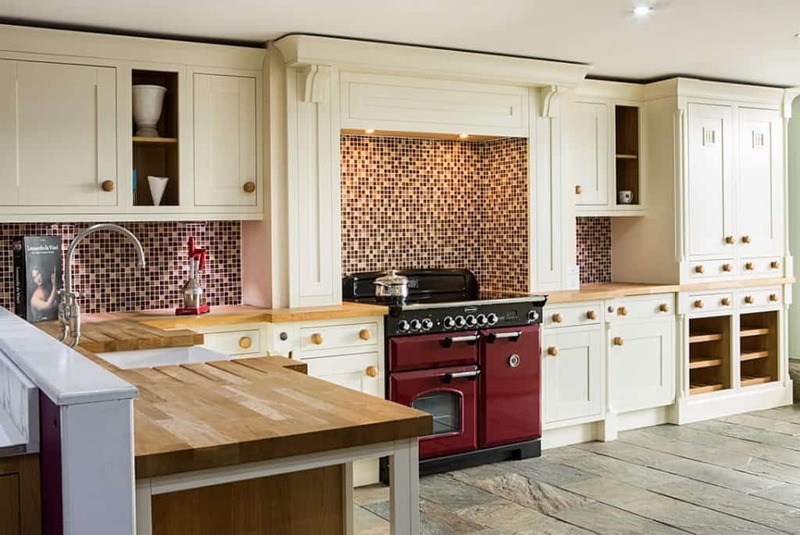 If you’re looking for more of a classic kitchen design, this Wood Framed Painted kitchen includes tongue & groove style panelling with painted framed doors, and is available in 11 different colours. A sleek, high gloss, lacquered kitchen; the Lucente Gloss White kitchen offers a more modern & stylish look for your home. 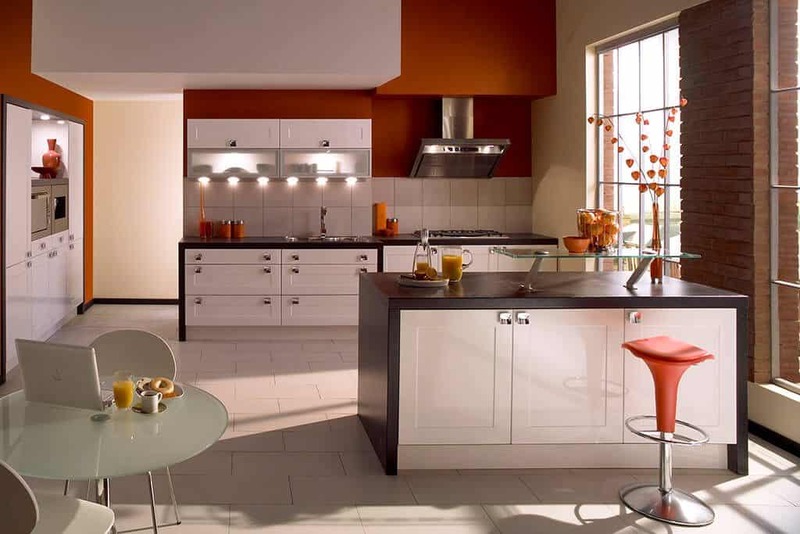 With a simple, smooth painted design, this Setosa Kitchen is built with slab-style doors with the ‘Touch’ handles-less system. Also available in 11 colours. 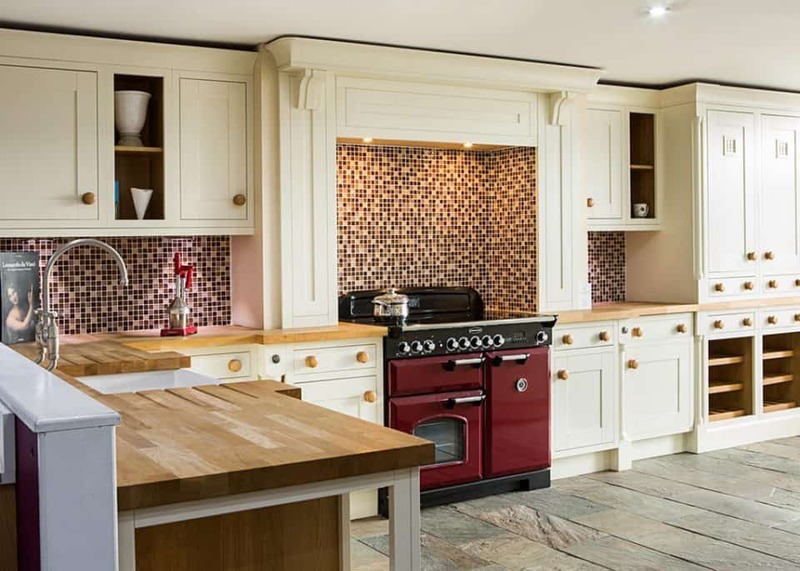 This traditional hard-finished kitchen is built with square-framed doors and a grooved centre panel, shown below with a beautiful buttermilk finish. This classic kitchen is built with elegantly styled medium oak coupled with timber in-frame doors; for a more classic, warm look. 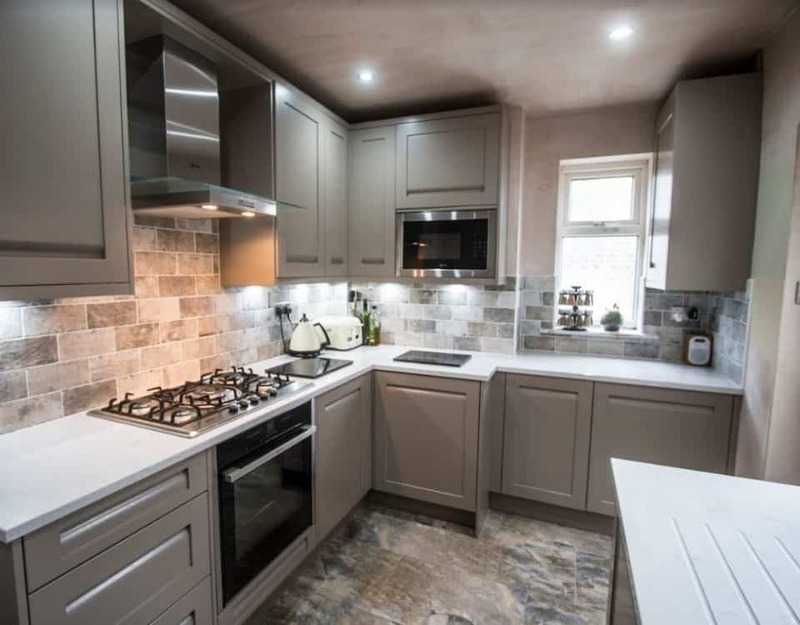 These beautiful kitchens are just 6 examples of a total of 132 kitchens that are available in our Easter Sale, all with discounts of between 10% & 50%. If you’d like to know more information, contact our team online today or visit our award winning showroom in Ramsbottom today!